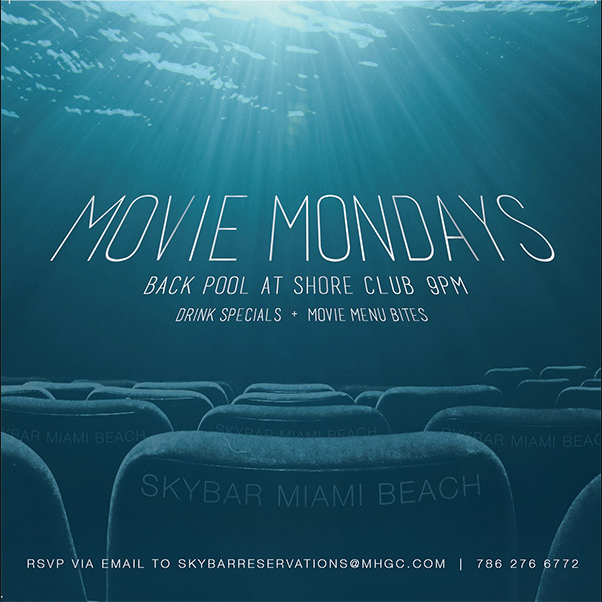 Cool off from the August heat catching iconic movies at the back pool of the Shore Club. Mondays at 9 pm with drink specials and movie bites. Blankets welcomed.